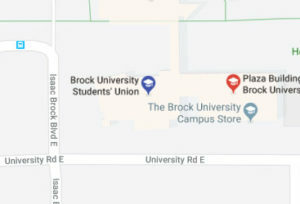 The BUSU Food First program is a service aimed to address the growing issues of food and health insecurity among Canadian post-secondary students. The program provides rotating access to a variety of services, including packages of non-perishable food and hygiene products to those in need. This service is designed to assist with food and health accessibility and is not intended to be a primary source of food for any one undergraduate or graduate student. Students may request a package using the form below. Click here to place a Food First request. 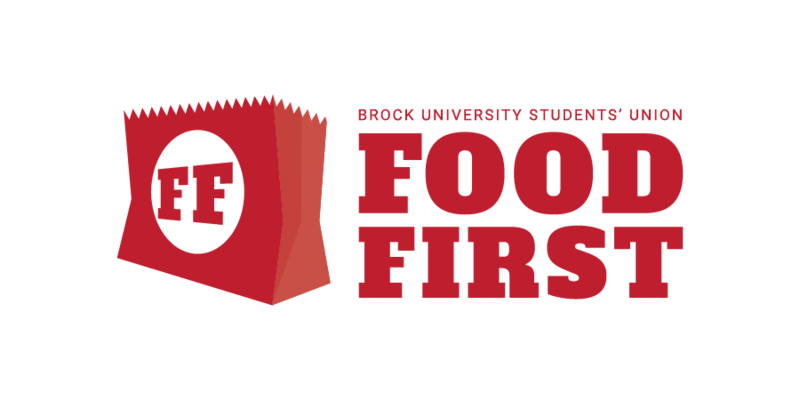 The BUSU Food First program wishes to represent every student faced with food or health insecurities. The students of the Brock community lead incredibly complex, stimulating and challenging lives. We believe that access to basic and fundamental nutrition should never impede a student’s ability to succeed. The BUSU Food First program offers additional resources, counseling and assistance to ensure every student has the opportunity for success. Q: Why can’t I select more than one of the same product/item? A: We try our best to keep our items stocked throughout the week, but this can be difficult if an unexpected demand for a certain item arises. If one student orders 7 boxes of granola bars at once, other students who may have requested it may not have the opportunity to receive it at all. To ensure all students have equal access to all the products we have available, we only allow specific items to be selected once per order. Q: Why did I receive something different from what was pictured on the form? Q: Why don’t you carry any fresh fruits/vegetables/bread? A: Currently, we are limited to products that have a longer shelf life. We have, in the past, offered a free produce delivery service that operated during the Fall/Winter semesters. We are working hard on an alternative service for the future. Q: Where do I pick up my Grocery Package? A: Grocery Package requests can be picked up at General Brock (located in Welch Hall) with a valid student ID card, or in an anonymous locker located in the university (location and instructions are e-mailed to you once the package is filled). Q:Why can I no longer select a grocery store gift voucher? A: We apologize for any inconvenience this change may cause, but Food First has run out of gift vouchers and will not be receiving more at this time. Students are able to request a standard grocery package a total of three (3) times per semester. We appreciate your understanding, Badgers!